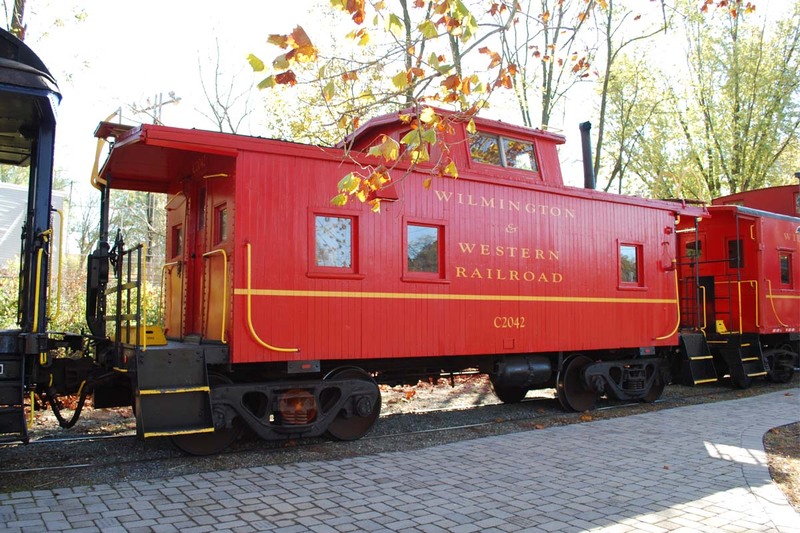 "The Paul Revere" railcar is our primary charter vehicle for small groups. The car features seating for 60 passengers and a baggage room which can be used to transport food and supplies to a site along the railroad, or for serving food and beverages to the passengers on the car. "The Paul Revere" can also be used in conjunction with a lunch or dinner at the Hunter's Grill Restaurant in Marshallton, or the Back Burner Restaurant in Hockessin. Both restaurants are located adjacent to our tracks and can accommodate groups of up to 40 people. Our little red caboose is perfect for groups under 25 people. 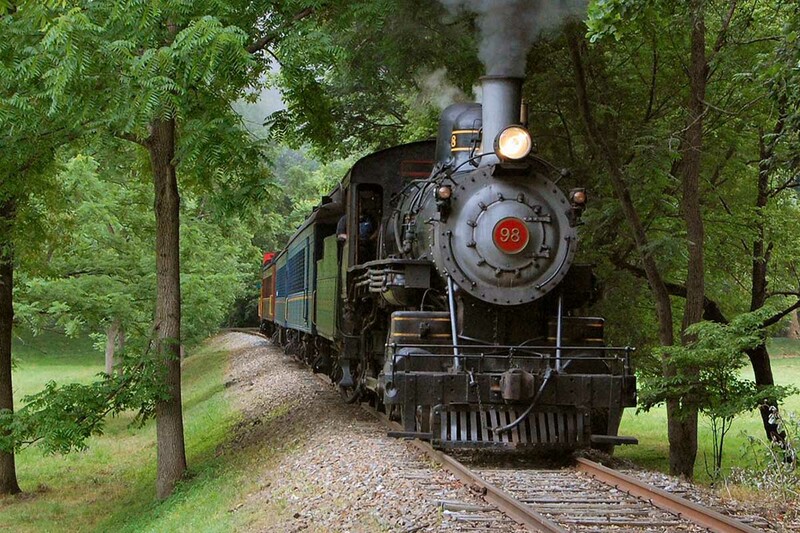 You can have your entire celebration aboard the caboose as you travel through the Red Clay Valley, or stop at our Mt. Cuba Picnic Grove and have your celebration there. Cabooses can be rented as part of a regularly scheduled departure, or as a private charter, meaning you can depart whenever you want! (Some restrictions apply on private caboose departure dates and times). Please see our Birthday Caboose page for more info and pricing. 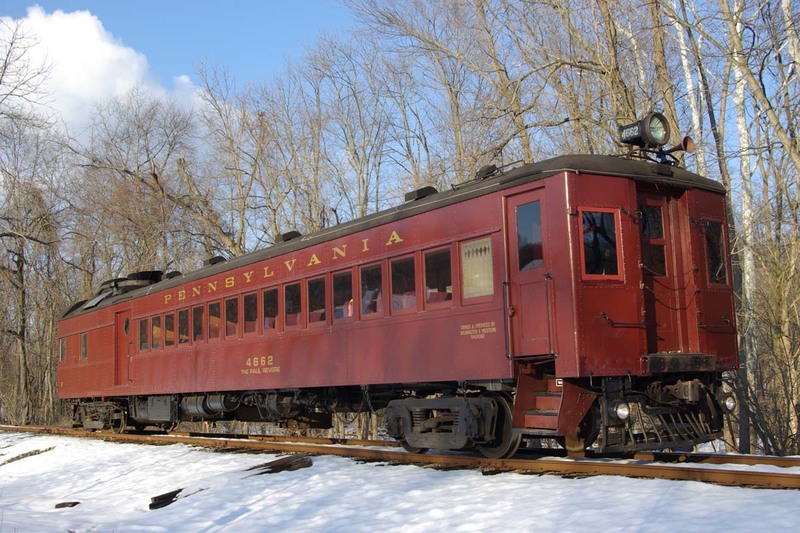 A steam- or diesel-powered train consisting of up to four antique passenger coaches (with a total seating capacity of 270 people) is available for larger groups. Our steam or diesel train also features a baggage room to transport food and supplies. Add our Parlor Car to the train, and you can have food served to your passengers, as our coaches can be converted to dining cars so that your guests can enjoy traditional on-board railroad dining. Refer to our Equipment section for more info and pictures of our historic equipment. Our 3,000 square foot Greenbank Station is also available to rent either alone or in conjunction with a train charter. Please call our Business Office for current pricing and to discuss your specific needs. Our Business Office can also arrange a time for you to inspect our facilities.